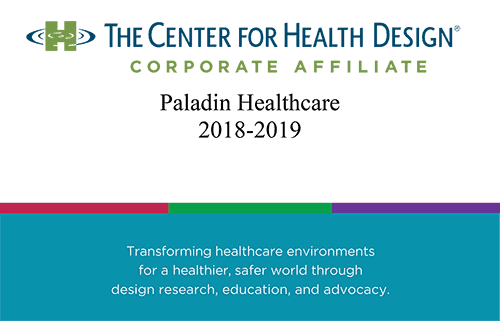 Paladin Healthcare®, LLC is the second generation operation of Equipment Management Rail System begun in 1968 by Ernst F. Schindele. 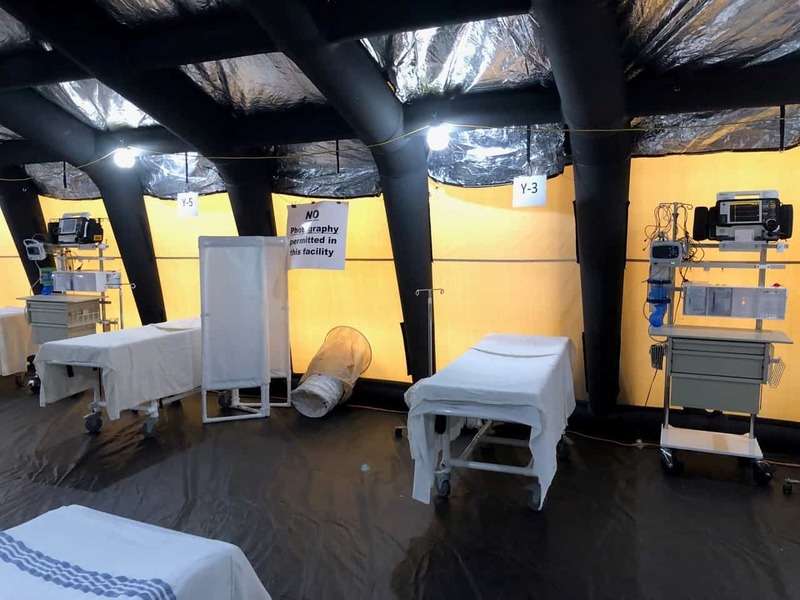 Ernst and his engineers talked to doctors, nurses, technicians, and front-line staff to learn what was needed to provide the best possible healthcare. Together they developed best practices for healthcare provision. Today we follow the same tradition. 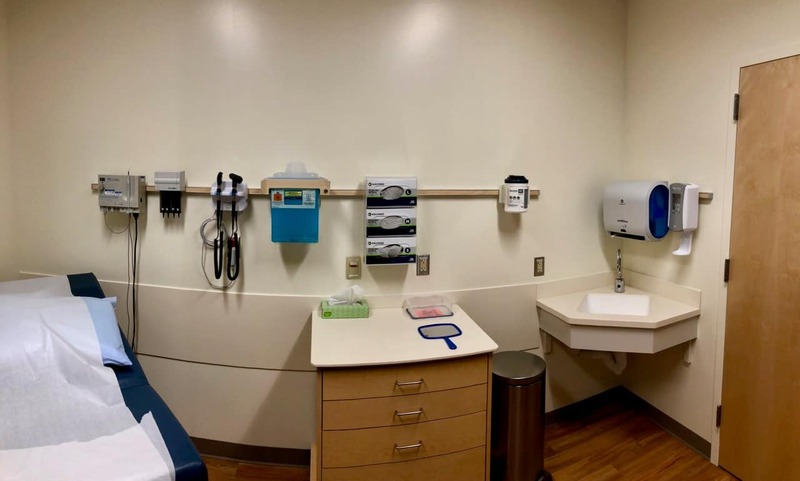 We work in unison with the clinical staff, administrators, engineers, architects and designers, peer experts, and contractors in the field to provide the best possible solutions to the modern needs of healthcare environments. 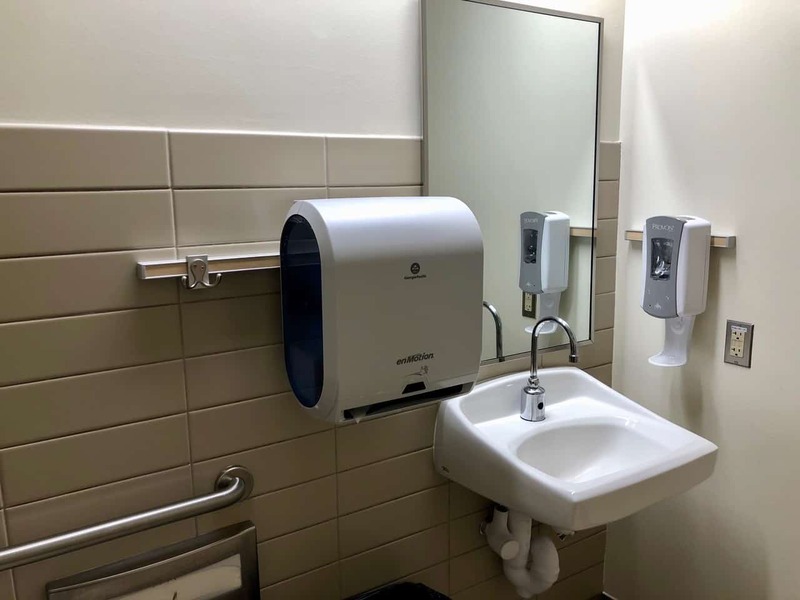 And, just as before, we provide the integrated flexibility, expandability, and adaptability to these patient care landscapes that will keep them cutting edge and modern throughout the life of the facility.